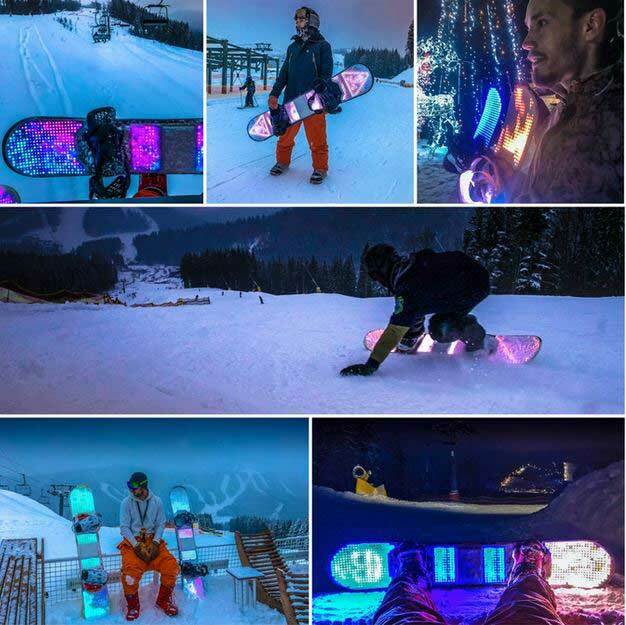 Here is a fun LED kit that attaches to your snowboard and lets you put on a show. The BlizzardLed can be attached to your snowboard with adhesives. 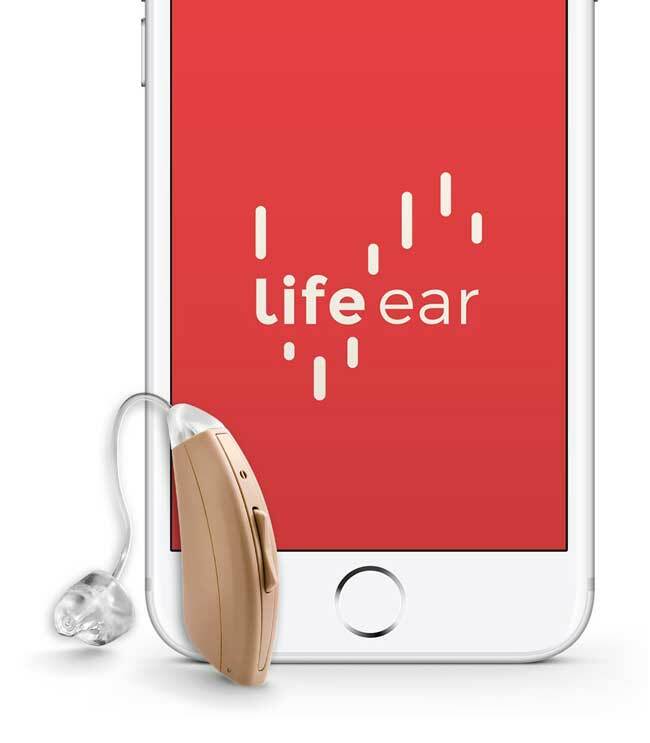 It can be controlled from iOS/Android devices and lasts up to 12 hours on battery. It has 1000 LEDs built-in with more than 50 lighting modes. With 8 GB of storage, you can store over 1000 visuals. The BlizzardLed comes with an accelerometer, gyroscope, and Bluetooth 4.2. Once done, you can detach the lights from your snowboard easily.